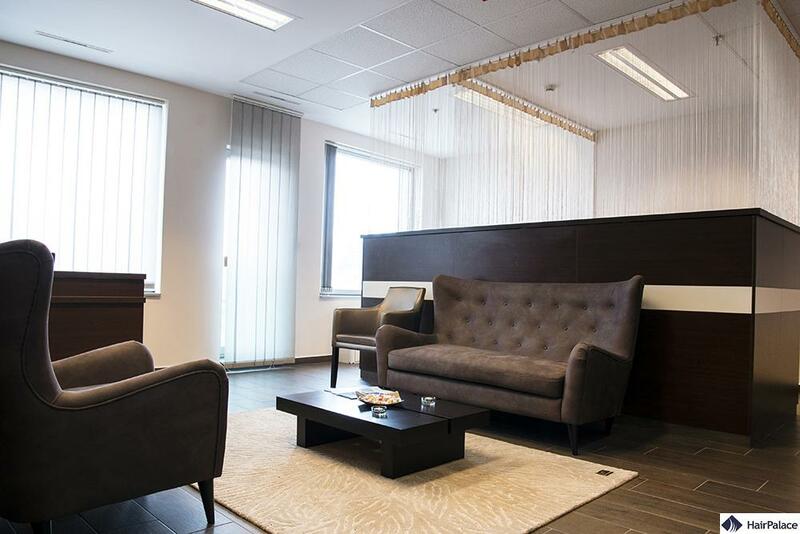 Hair Palace – the hair transplant clinic in Budapest is located in one of the most beautiful parts of the capital, directly on the bank of the River Danube. We were the first clinic in Hungary to perform FUE SafeSystem method hair transplants. Our surgical room is uniquely well-equipped. This fact helps our doctors, and you, to achieve the best and most beautiful results. 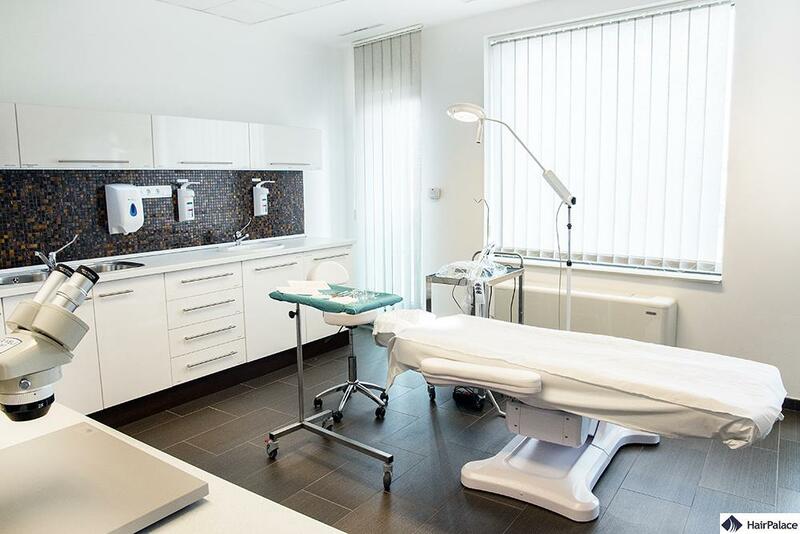 Our clinic started operating in 2001, and is equipped with the latest technology and features high standard interior design. All members of our team have a full-scale, specialised qualification, and they are certified experts on hair restoration procedures and surgery. Our expertise of exceptionally high standard is the reason why patients suffering from hair loss, not only from Budapest but also many foreigners – French, English, German – choose us for their treatment. We take great pride in the fact that the majority of our clients find us through recommendation. The treatment rooms are equipped to make it possible for you during the treatment to listen to music, watch a movie, or to take care of regular tasks on the Internet using our Wi-Fi network. The whole procedure is carried out under local anesthesia; anesthesia is only employed if specially asked for. During hair transplant we employ a special local anesthesia worked out by the specialists of our clinic. Using this method, patients don’t even notice that the hair transplant has started. During your treatment you can follow what is happening to your hairs and you can actively “participate” in the procedure. You can see or even count the removed and implanted grafts and if you wish, we can continuously update you about the progress of your treatment in detail. Fill out our registration form today, so our colleagues can help you as soon as possible!